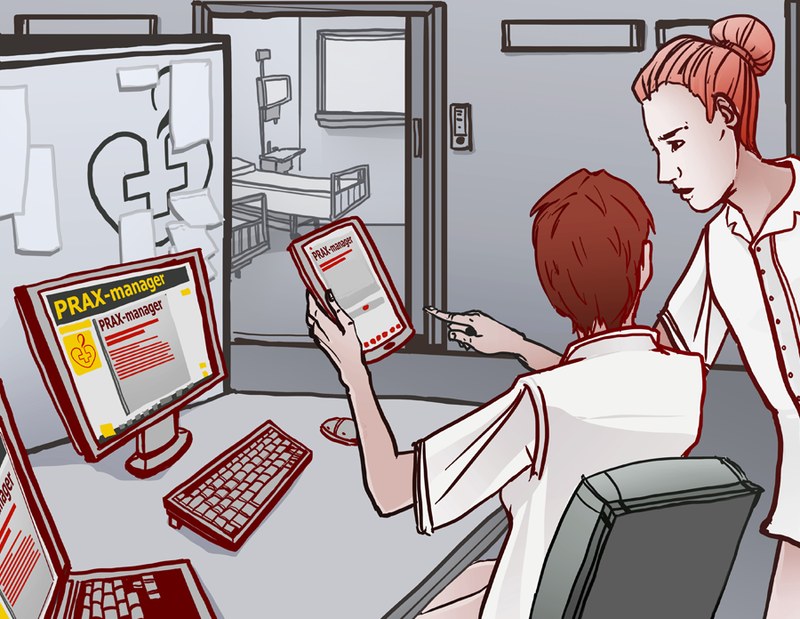 The project entitled CoPE (Communities of practice in education) aims at creating an on line instrument destined to monitor and evaluate the practical training of the students in several specializations from healthcare education field, offering in the same time an overview on the evolution of the students during their training and the performance of the schools in time. PRAX-Manager, the software developed in the project will be developed, tested and documented during the project lifetime, in local context, in the daily activities of other partner schools and in transnational mobilities for students. The project also aims at creating the room for the exchange of good practices in healthcare education, by organizing common teaching and learning activities among teachers and students and by comparing and further developing the educational resources used in training by the partners. The main reason for developing this project was the need to make more efficient the infrastructure among the schools ( tutors, teachers, management), the students and the workplaces ( staff responsible for tutoring and supervisors) by using an on-line instrument that allows a proper monitoring and evaluation of the activities performed during the practical training and permits interventions in real time. At the end of each training period, the schools will be able to summarize the results and draw conclusions on how to improve the quality of the activities in the practical training and to offer documented feed-back to the practice institutions. Another need met by the project is the need to improve cooperation among schools organizing training programs in healthcare education, to exchange good practice and to learn from each other. There have been several initiatives in this way, mainly mobilities for students and VET professionals but we could hardly talk about a constant cooperation which might lead to more complex projects and results. The project will contribute not only to the institutional development but will directly involve and positively affect the end-users of educational services and the future employers, which will act as co-developers of the instrument, ensuring in the same time the testing of the final results. As regards the teaching and learning activities in the partner institutions, these will be peer learning activities for the teachers, based on previously established themes and contents and will consist of participation in debates and practical workshops. The blended mobilities for students will consist in practical training periods undertaken abroad, in the partner institutions, monitored and evaluated with PRAX-Manger, ensuring thus the testing of the instrument in a transnational context. The project is implemented between September 2014 and August 2016. The main result of the project is a free open source software, called PRAX-Manager, destined to help schools monitor and evaluate the practical training of their students. During the project lifetime it will be tested in the field of Healthcare, through a series of blended mobilities for VET students from all partner countries and the results willbe used to adjust it, where necessary. Moreover the partnership will develop the software documentation and guidelines , results which will be published on the project website abut also on specialised sites, for free download. Another result expected is CoPE, an on-line platform containing educational resources mainly used in the evaluation of the students. FEG ( Fundatia Ecologica Green) is an educational institution, autonomous and non profit making, located in Iasi, Romania, comprising: kindergartens, a primary school, a post secondary technical school and a training centre for adults. At national level, FEG has developed a network of 15 post secondary schools and training centres. 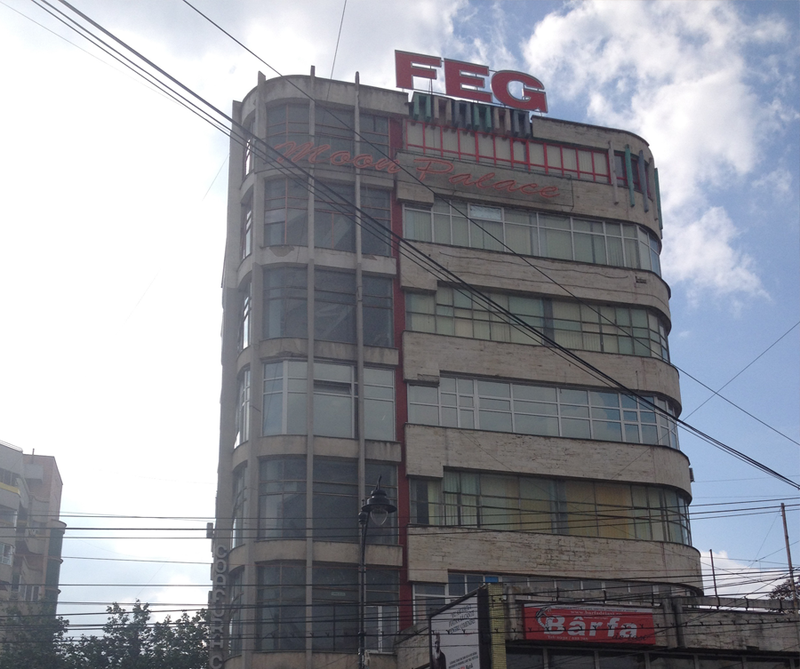 FEG Training Centre was founded in 1990,and it is a recognized training provider for several qualifications. We organize formal short-term courses for various qualifications such as social workers, health care helpers, cooks, waiters, tailors, carpenters, etc. Since 2007 FEG Training Centre has been also involved in non formal learning activities for adults, developing a new dimension in our centre. FEG Postsecondary School was founded in 1998 and in 2008 it was accredited by the Ministry of Education. In 2014 the school has been evaluated by the Ministry of Education, getting a high score for the quality of education provided. The school provides training in 12 qualifications, out of which the most representative is the Nursing Division. More than 800 of our students are trained to become nurses and since its foundation, the school has trained more than 4000 student nurses. The quality of the training provided as well as its facilities and extracurricular activities made the school the strongest private alternative to the public education in the region. Since 2004 FEG is a member of EFVET- European Forum for Vocational Education and Training and from 2008 of CLN, City Learning Net, a non formal educational network. In 2008 FEG Post Secondary School was awarded the title "European School" by the Ministry of Education, title reconfirmed in 2011. FEG has been taking part in 41 EU projects, out of which 21 mobility projects run under Leonardo da Vinci, for students and teachers and other projects run under the Grundtvig, Youth,Erasmus, Leonardo Programmes and the Transversal Programme. 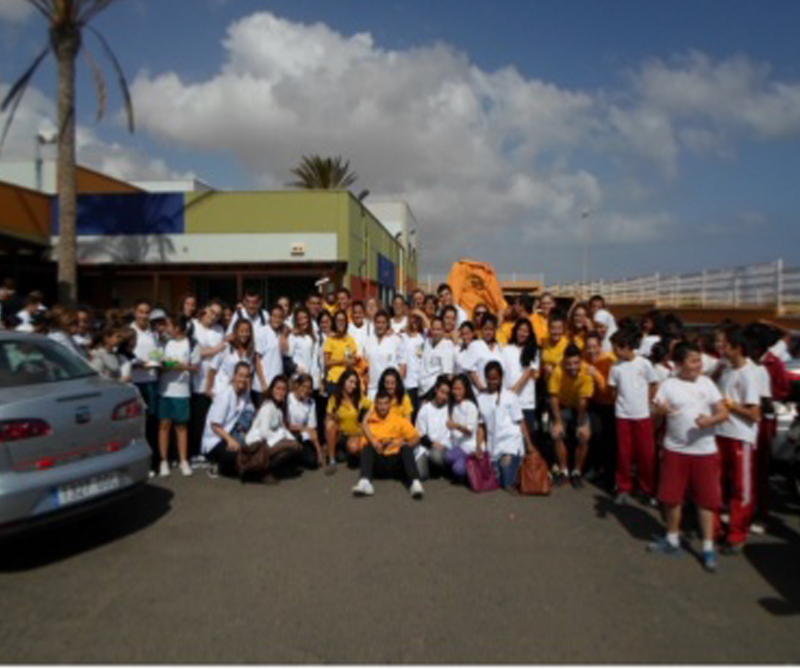 The Majada Marcial Vocational Training Integrated Center is located in Puerto del Rosario, the capital of the island of Fuerteventura, which is the nucleus of the biggest population. It's very diverse culturally, mainly due to the phenomenon of immigration and tourism. It is a center under the Department of Education, Universities and Sustainability of the Government of the Canary Islands. It's exclusively a vocational school center and this year has been ranked as Integrated Center of Vocational Training. Courses belonging to 10 different professional families are being taught, either classroom or online teaching: Administration and Management, Trade and Marketing, Electricity and Electronics, Energy and Water, Personal Image, Information and Communication, Installation and Maintenance, Health, Socio-cultural and Community Services and Vehicle Transportation and Maintenance. The number of students enrolled in this course is more than 1100 and it's got a staff of about 68 teachers. This center has been certified by ISO 9001:2000 and shares the ISO 9001:2008 Multisite Certification with other schools in the Canaries. The Health Family participates in this project which teachings such as Nurse Assistants, Emergency Services, Pharmacy and Para-pharmacy and Dietetics.We've got an extensive experience in those fields and have the support of many local partners in the health area. Those partners are the hosts for our students to perform their On the Job training. The educational activities around health of the CIFP Majada Marcial are the ones that are done on the island so that the health system in this area lies in the solidity of the studies performed in this institution.There is a direct connection between this school and all the diet and nutrition centers, private health centers, out patients clinic, private hospital and dental clinics and, in general , any company that focuses its attention on those aspects of the world of health that are studied here . 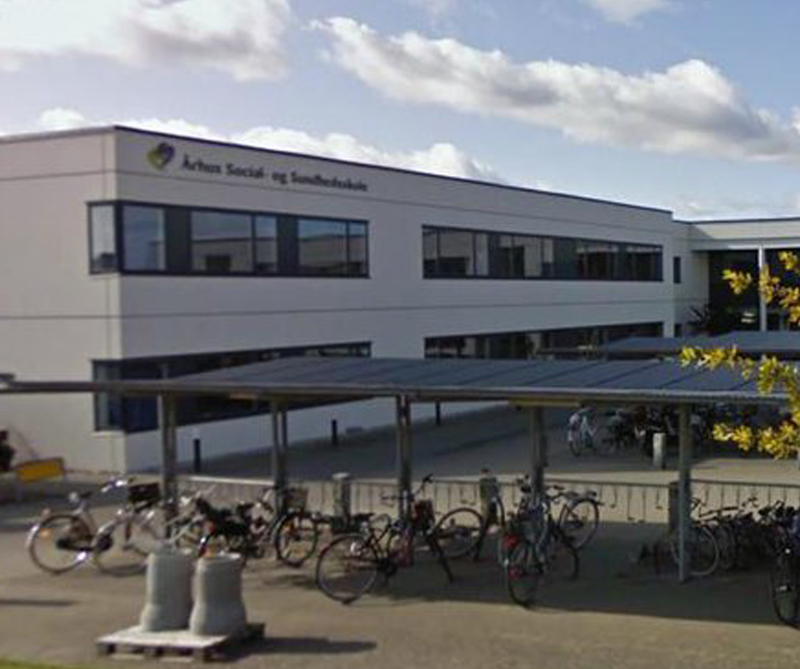 Aarhus social and health care College was established by the County of Aarhus in 1990 to develop, organize and run short termed social and health care educational programs according to the reform of the education system in Denmark in 1990. In the same way the college is authorized to develop and offer supplementary training programs and education - according to the accreditation system of legal provider of supplementary training for professional social and health workers in DK. Due to a reform of public administration in Denmark implemented the 1st of January 2007, the college changed from a institution run by the regional authorities to become an independent self-governing institution. The college offers special educational introductory programs for immigrants and refugees. We have 130 fulltime employees and 30 external professionals. The 130 fulltime employees cover about 110 educational staff members- In 2011 the college had more than 1500 students. 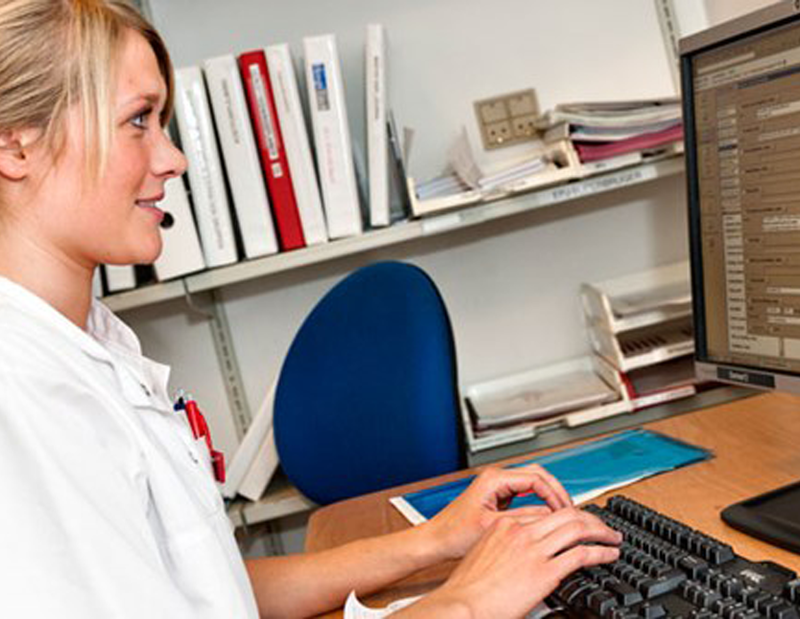 The College is responsible to recruit enough students to make sure that all kinds of social and health care in Denmark are delivered by educated professional social and health workers. 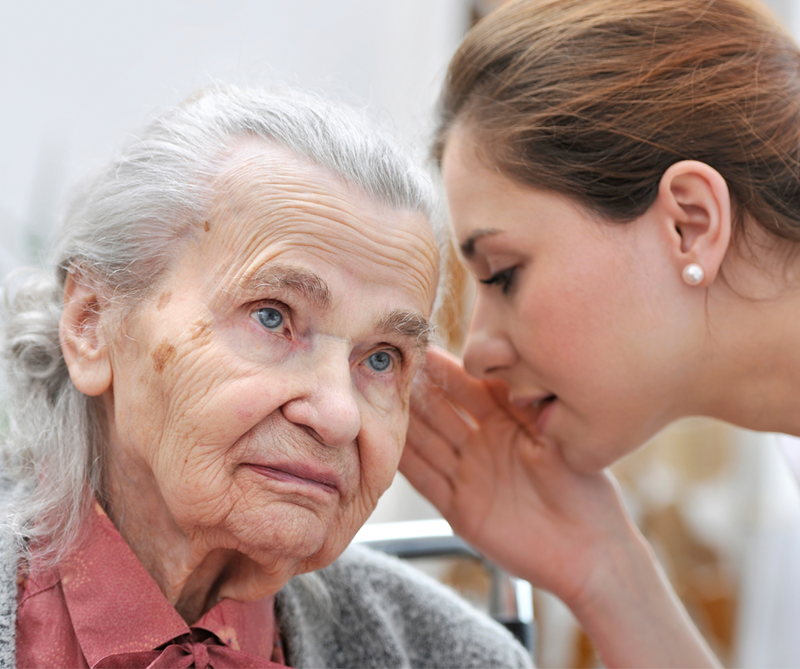 In the past 6 years, the College has been taking care in more than 20 European projects dealing with social and healthcare subjects. We cooperate with more than 100 partners in 30 countries all over the world - and have learned, how much there is to learn from international cooperation. 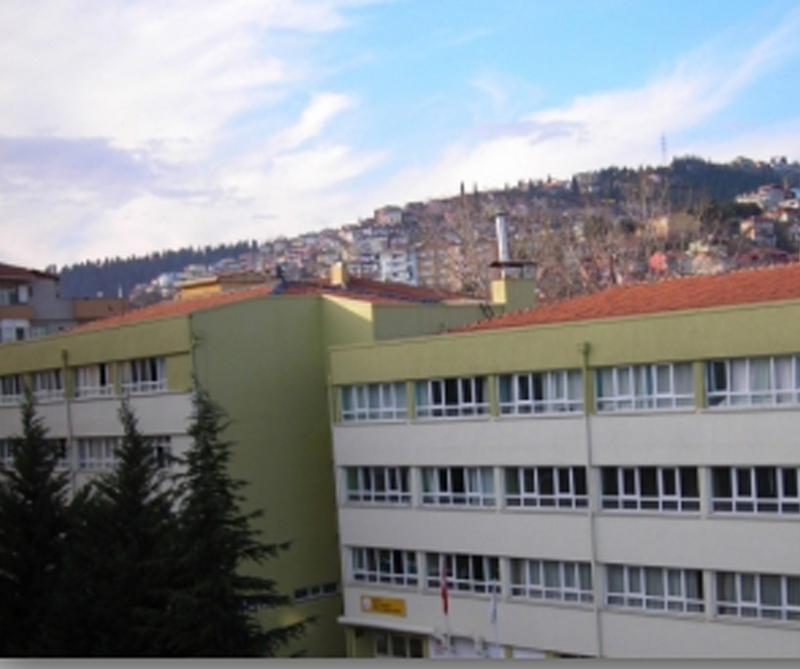 KANUNI MESLEKI VE TEKNIK ANADOLU LISESI- (former Izmit Anadolu Saglik Meslek Lisesi) started its service with its Medical Secretaryship that belongs to the authority of the Ministry of Health, in 2001-2002 educational year. Classes of Technician of Anesthetics, Midwifery and Technician of Medical Emergency were put into service. In 2007-2008 Nursery Classes were added, the school still performing education with its Technician of Anesthetics, Technician of Medical Emergency and Nursing Classes. By the 2010-2011 educational year the school organises classes in the fields of Technician of Anesthetics, Technician of Medical Emergency and Nursing Classes,with its 26 Profession Teachers , 19 Culture Lessons Teachers , 35 teachers in total,1 School Principal,1 Chief Assistant , 2 Assistants and 358 students . The teachers are professionals who have worked in the field of Health Services for at least three years before starting teaching and got pedagogical training to become a teacher or graduated from High Level Nursing Schools are experienced teachers in the fields of professional education and practice. The students are practicing their skills in the schools' demonstration laboratories, State Hospitals and Private Hospitals. The graduates have been serving in public and private health institutions for ten years. 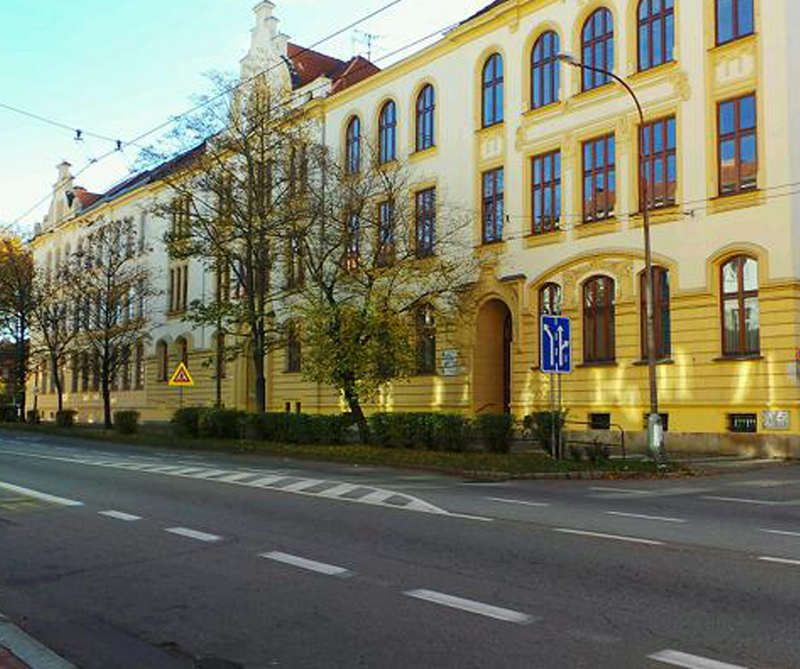 Secondary Nursing School and Higher Nursing Vocational School is located in České Budějovice, the biggest city of South Bohemia which is the administrative center of the whole region. It is a very diverse town in aspects of culture, rich history, industry and sports. It also houses the authorities for the region and several local institutions. The school was established by the regional authority and is supervised by it. It is a non-profit organization and a specialized secondary school of medical professions and some of the secondary school programs (completed by state and school final exams) are continued at the higher school which is completed by specialized certificates. Stredni zdravotnicka skola a VOSZ- Secondary Nursing School & Higher Nursing Vocational School Ceske Budejovice has a long, sixty-year tradition. As the only one in the South Bohemian region in addition to clinical and prepares students in technical fields. The school is involved in a lot of partnerships with health care and social care organizations which provide possibilities for training, e.g. Nemocnice České Budějovice a.s. (the regional hospital, a major health service provider of the area), several retirement homes in České Budějovice and other institutions. The students have a long-term job training at those host facilities of our partners, which is required for their future careers. The school has an extensive experience and tradition in the field of medical education and provide a significant amount of support for various activities in the region (e.g. first aid training for schools, partnerships at sport events etc.). The school is an important member of the community due to its participation in various charity events. The Department of Nursing often organizes certified conferences on various topics connected with health services. There has been established a successful connection with a school in Levoča, Slovakia, concerning exchange of information about challenged students. Secondary Nursing School and Higher Nursing Vocational School also provides training on ICT, especially on databases used by schools and it has received a status of Information Centre SIPVZ nr. IC/034. After graduating medical school and successfully passed the matriculation examination can continue their studies at the College of Health, which is part of the device. Students can also study any subject at college. Teaching and practice on a SZS VOSZ in Ceske Budejovice is provided by internal and external teachers. Vocational training is provided in public and private health facilities of the city.The SZS and VOSZ students will not only need education, but also gain experience in specialized departments of medical devices for which the school prepares future workers. The school is very pro-active concerning Czech or European Union projects in order to improve its professional equipment, staff education and foremost to improve all conditions for successful preparation of its students. Recently, the school has created the projects on e.g. : ICT technologies at schools, first aid training for basic school pupils and their teachers, digital materials in learning process etc. 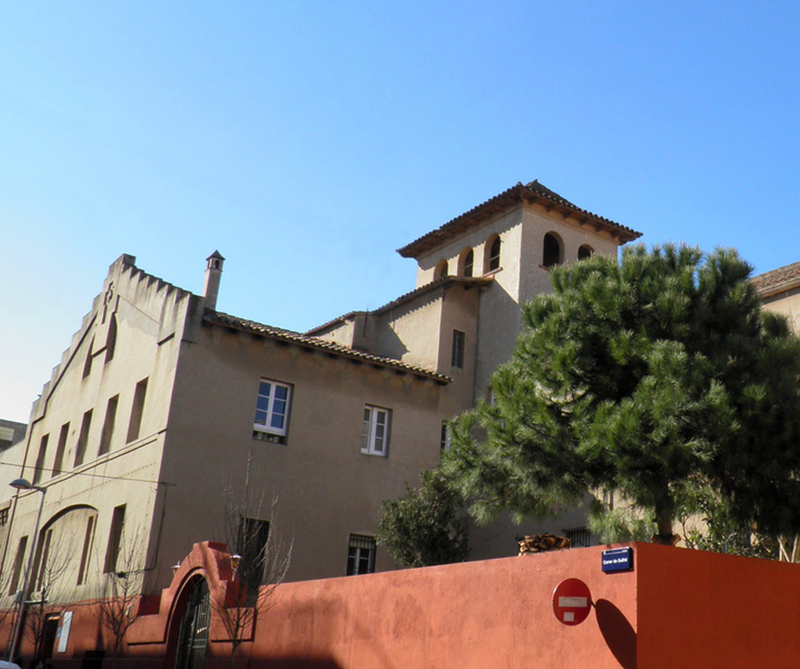 Margall School is a school with more than 40 years of history providing post-compulsory education subsidized by the Education Department of the Goverment of Catalonia In High School, Vocational Training, Testing Services Vocational Higher Grade and training for Employment. We are, therefore, a comprehensive training center that evolves according to the changing needs of our society but also maintains an educational project values and true to their origin. The study center Maragall specializes in studies of the health sector. A project that aims to provide its students last moral conscience and responsible work ethic that allows them to make it possible to face the challenges of the future, whilst having a degree of social and professional integration according to individual perspectives for each of them. To Maragall Centre is vital that students take as their own, in the course of their training in our institution, values and objectives designed to achieve the highest possible educational excellence , both in the field content included in the curriculum, and in values education. With close and continuous monitoring of teaching and learning, based on the educational stage correspondent, offers families an educational project based on communication and collaboration between parents and school. It strives that families accept the philosophy of the school (the principles, values and norms) and rely on the professionalism of the education team.The school educates its students in coexistence, mutual respect, cooperation and solidarity. Joan Maragall Centre practices an open and active pedagogy, where the teacher is leading the students to fulfill their full potential. The teachers develop their educational work in an atmosphere of cordiality and mutual respect in the relationship between teachers and students.They work with the desire to serve and meet the students and families we choose to deal the training of their children/ are forcing us to continually improve our educational work. A national agency audits every year, the centre's performance with international quality standards and certifies the management. Joan Maragall is one of the first schools in Catalonia and has obtained the Quality Certification according to ISO 9001. 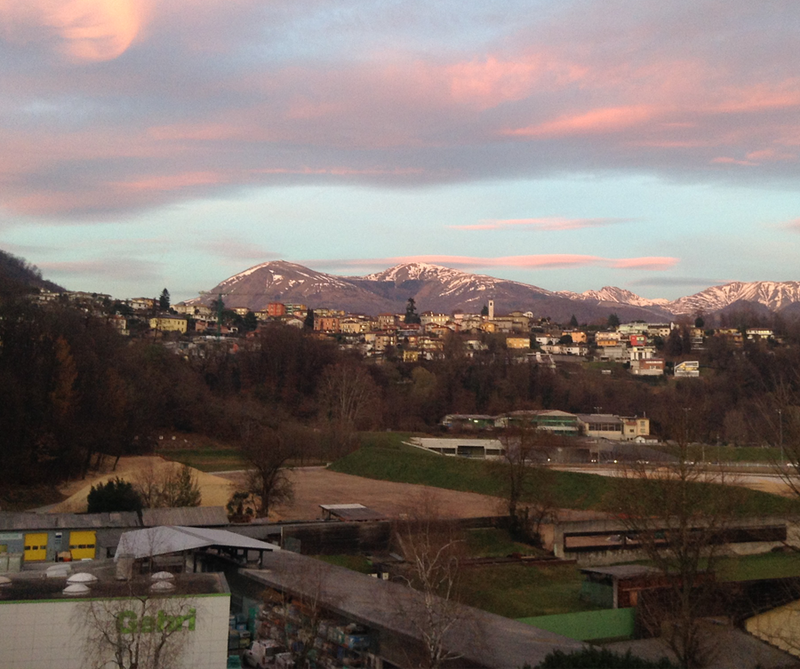 Seed is a non-profit organization located in Lugano, Switzerland. Seed was born from the belief that an adequate use of ICT and e-learning technologies can make a difference in education and training initiatives in cooperation and development projects: enhancing access, allowing the creation of stable networks, and improving daily working activities. Seed is a non-profit organization located in Lugano, Switzerland; it has been active in the field of technologies, communication and education since 2007, and currently employs 8 people. Seed was born from the belief that an adequate use of ICT and e-learning technologies can make a difference in education and training initiatives in cooperation and development projects: enhancing access, allowing the creation of stable networks, and improving daily working activities. Seed has a long-lasting experience in participating in European projects, especially in the Lifelong Learning Programme. Seed's mission is providing expertise to not for profit organizations, both for local activities and for international cooperation and development projects. We thus work with a diverse range of partner institutions, including schools, social and healthcare services, etc. Over time, the projects we made brought us to focus on web design and development, digital storytelling, distance learning, entrepreneurship support, health promotion and ICT applied to healthcare training.